When you lose a loved one, in your grief, you may question whether there is really life after death. 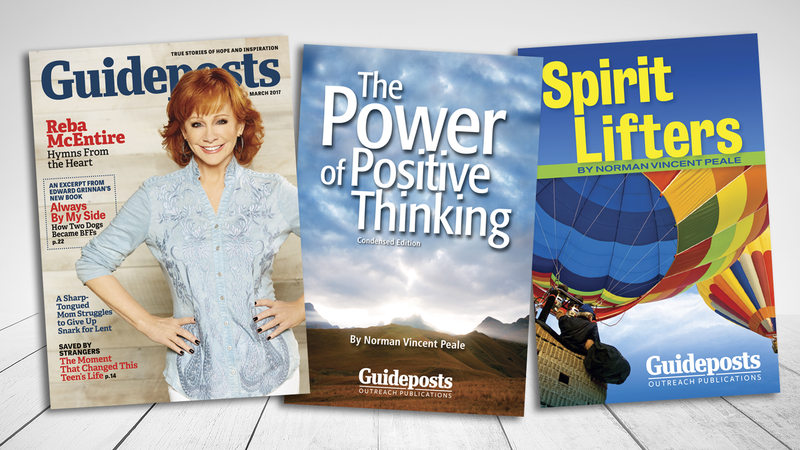 These true-life stories of messages from the afterlife, will bring you hope and strengthen your faith. The boy who has a vision of an angel guiding the soul of an accident victim into the next world. The young woman whose near death experience shows her the light of God—a light she then brings to others in her hospice work. 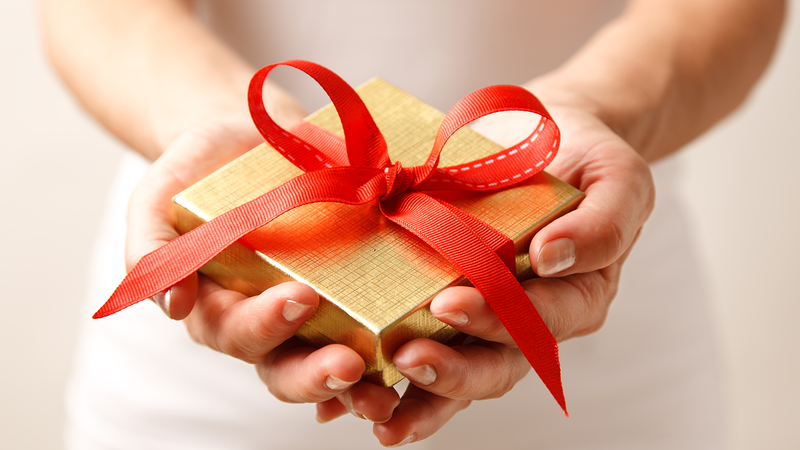 The man who promises to watch over the daughter of his late friend; and how, together, they experienced a miracle in the most unexpected place. The daughter who returns to her childhood home and encounters the spirit of her mother working in the lives of the young couple who now live there. The widow and widower who find each other in their grief, and find a surprising connection to the love they lost. In this FREE eBook you’ll find comfort and renew your faith. You’ll be inspired by the reality of everyday miracles. 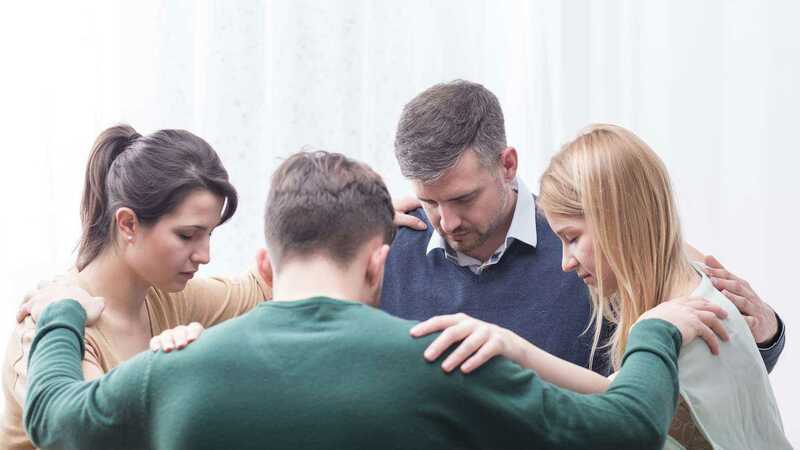 And you’ll know you’re always connected to God and to the ones you’ve loved and lost. 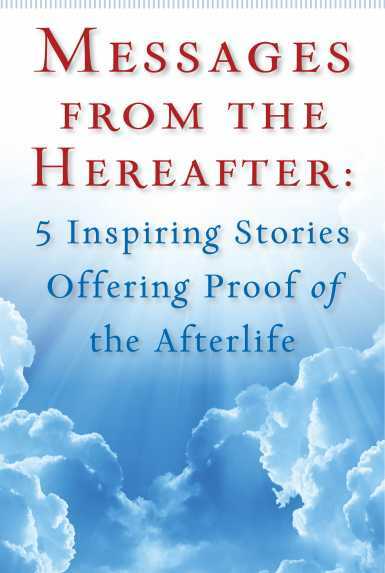 Download your FREE eBook: Messages from the Hereafter: 5 Inspiring Stories Offering Proof of the Afterlife today.